A three vehicle crash at a toll booth left one person dead and another seriously injured. The accident occurred when a white Dodge Durango smashed into the back of a Buick that was waiting on the West Sam Houston Tollway. The Buick was forced into the back of a pickup truck. The driver of the Durango was taken to the hospital. The driver of the Buick was killed. The driver of the pickup truck was not injured. The woman who was working in the tollbooth was treated for a minor injury. Before the accident occurred, the driver of the Durango was driving erratically at a high rate of speed as it approached the plaza in the EZ Tag lane. The Durango then crossed all of the lanes and hit the back of the Buick. The driver of the Durango was believed to have suffered a medical incident, which led to the accident. Alcohol was found at the scene, but the bottle was sealed. This tragic accident shows how quickly an accident can occur, which may lead to a death. Automobile accidents are the leading cause of unintentional injury death in the U.S., causing over 30,000 fatalities every year. It’s been estimated that about one-third of those deaths are due to drunk driving. 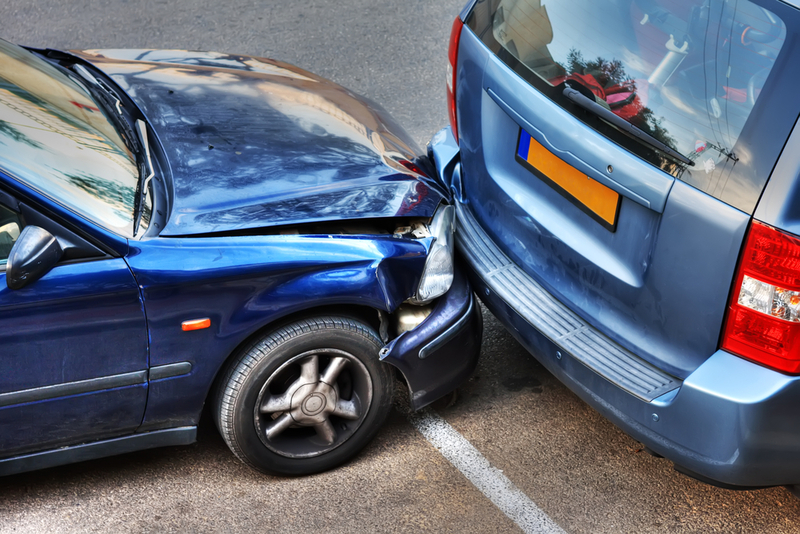 Some other common contributing factors to automobile fatalities include distracted driving, reckless driving, bad weather, medical events, and more. The victims of automobile accidents that are caused by another party’s wrongful actions are entitled to compensation for their medical expenses, lost wages, pain and suffering, and more. If you or a loved one has been injured in a Houston accident, call the Houston personal injury attorneys at Kennedy Hodges. We can help. Call us today at 855-947-0707 to learn more. You can also visit our LinkedIn page to find out more about our firm.